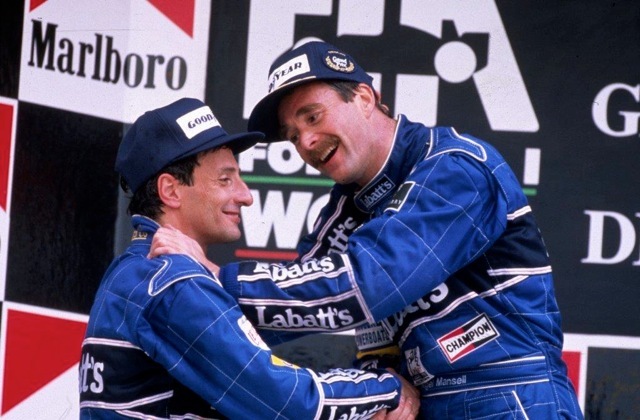 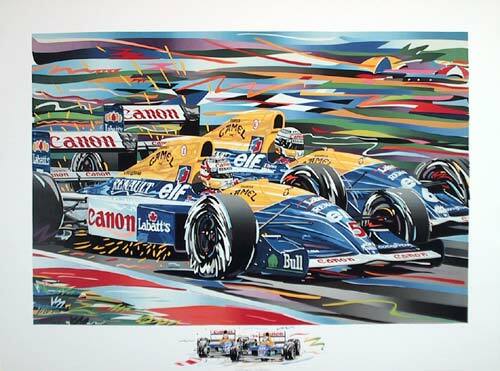 "Second place in the Drivers’ World Championship gave Riccardo Patrese his statistically most successful season ever, but there is no doubt that 1992 was a disappointment for the pleasant Italian, who was forced to operate in Nigel Mansell’s shadow throughout. 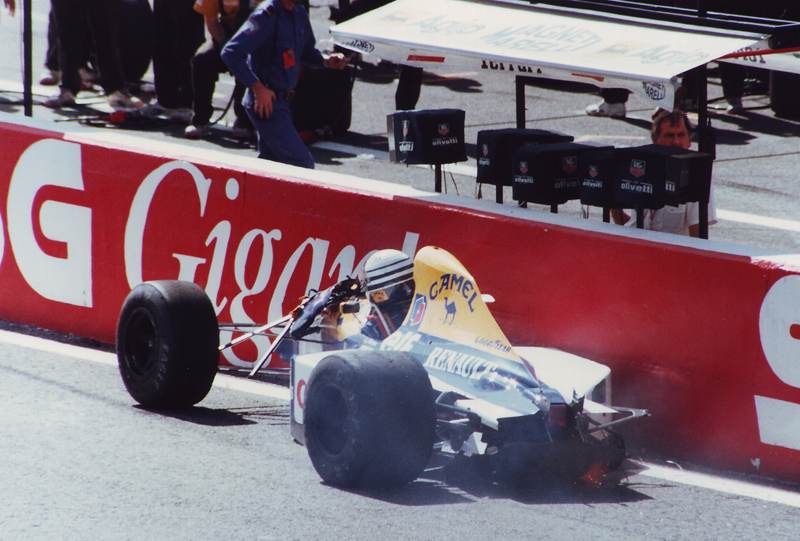 Judged purely on his form the previous season, it seemed as though Patrese would give his team-mate a reasonable run for his money this year, but Mansell outclassed him from the word go and Riccardo, frustrated by restricted access to the spare car and a playing field which often seemed tilted in the Englishman’s favour, had mentally conceded the title was out of reach by the time Nigel had won the first four races. 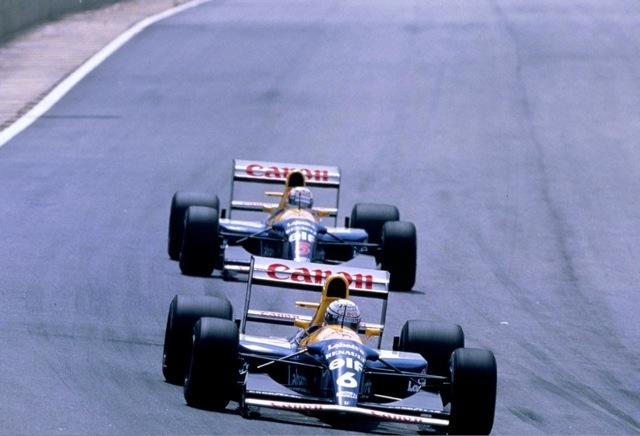 While nobody really doubted Mansell was quicker, the margin he exerted over Patrese surprised many people. 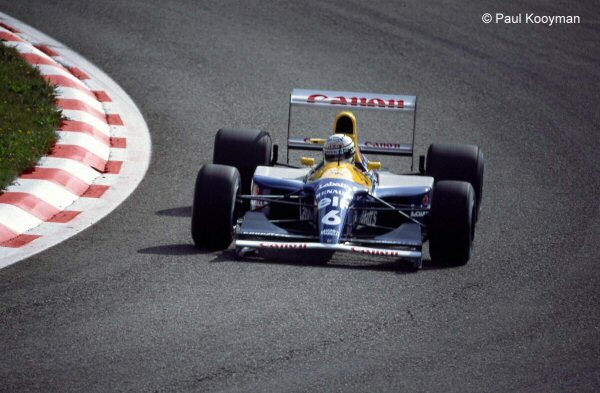 Perhaps Riccardo’s fluid, classical driving style was not calculated to get the best out of the Williams FW14B, or perhaps he was psychologically wrong-footed by Mansell’s instant speed at the start of the season. 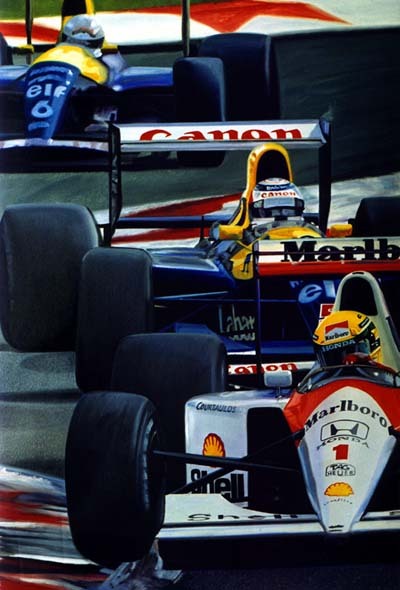 Either way, one got the impression that Riccardo wasn’t feeling as comfortable as usual in the Williams environment this year, and while he started the season with three straight second places behind his team-mate he radiated a perceptible air of frustration. 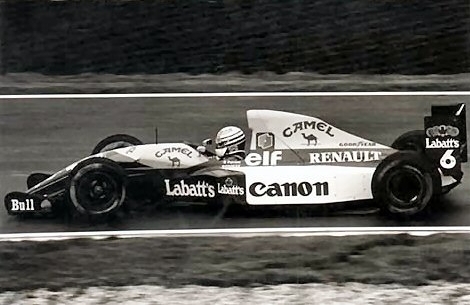 He was also very irked to be effectively warned off making a race of it at Magny-Cours on one of the rare days when he looked likely to pose Mansell a strong challenge, and driving errors at both Hockenheim and the Hungaroring seemed rather out of character for a man who had come to be prized for his general consistency. 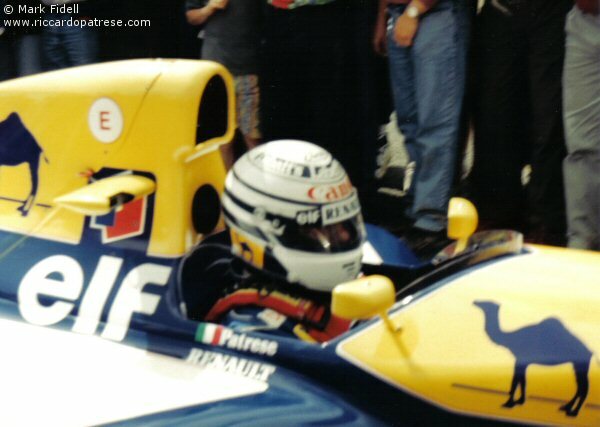 He took the decision to cut and run before the end of the season, putting his signature on a Benetton contract for ’93 at a time when he believed there was no future for him at Williams. 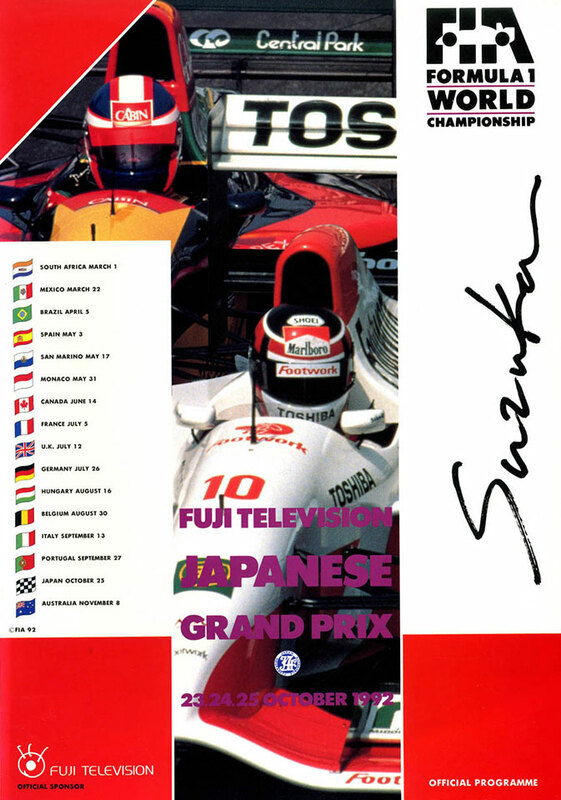 Mansell tried to hand him a win at Monza only for mechanical problems to strike at both cars, but the long overdue consolation prize eventually came his way at Suzuka. 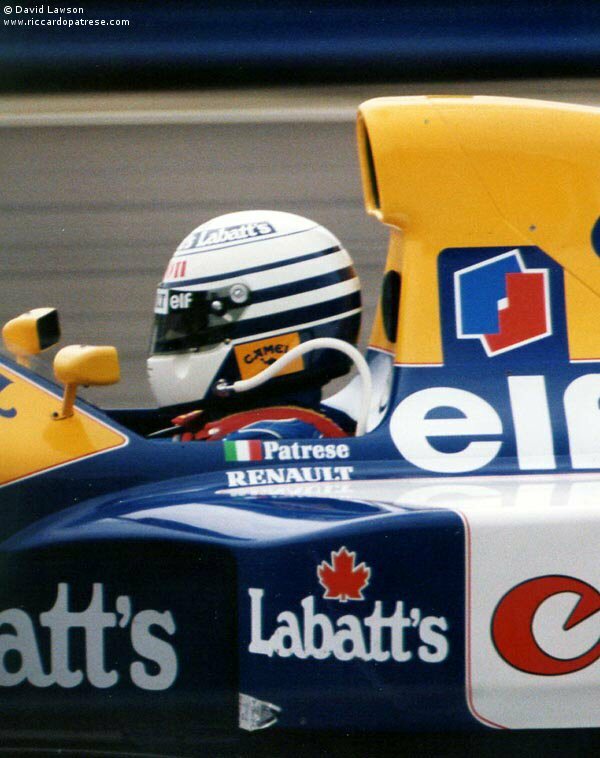 For all his troubles in ’92, Patrese remained one of the most consistently likeable personalities on the Grand Prix scene."